Yesterday’s episode of RHOA was one that showed a couple getting closer and another one seemingly falling apart. 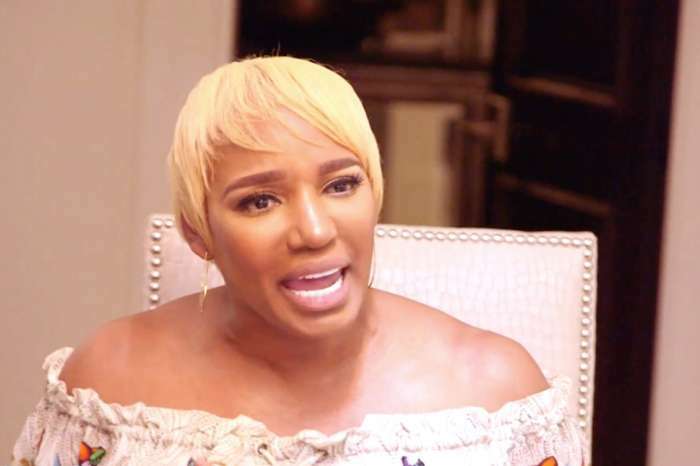 The ladies met to celebrate Eva and Michael’s wedding day, but NeNe Leakes was overcome with so much emotion during the vow exchange that she almost left the wedding torn apart. 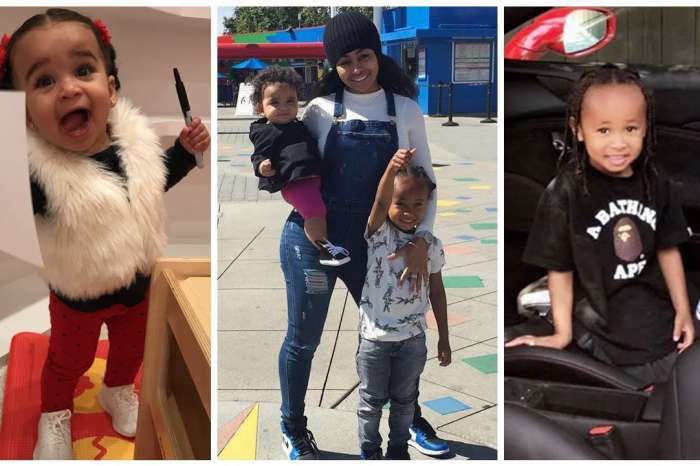 It seems that she and her beloved hubby Gregg Leakes had the most serious conversation just before she came to the wedding and this was also the reason for which she almost did not make it. But it was important to her to be there for Eva Marcille. ‘Okay, hold on now. You guys are already in separate rooms — you’re talking about separate houses?’ to which NeNe responded with yes. She also said that she is trying to help Gregg, but he has been acting like he does not want her help and then everyone accuses her of being mean to the poor man. These days, NeNe seems to be doing better, and she has some really exciting plans business-wise. 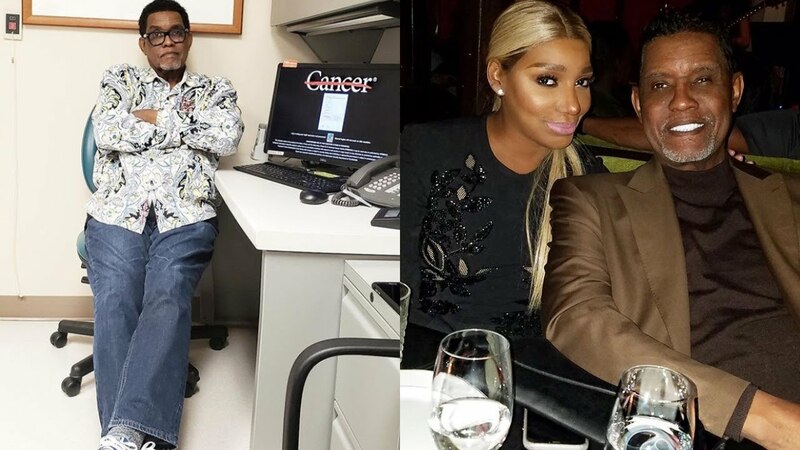 Let’s hope that both NeNe and Gregg will be okay and they will be able to remain together.